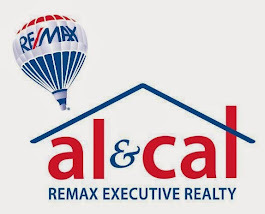 Massachusetts Real Estate News: What's My Home Worth? 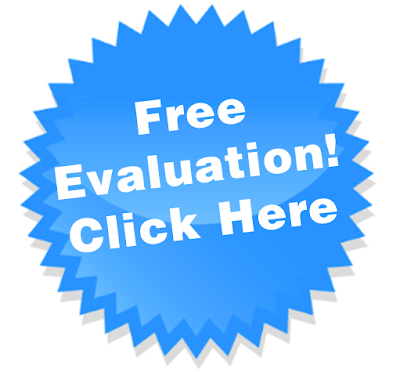 If you would prefer a true market evaluation, say the word, I will be happy to do that for you too. No obligation or fee.